Need a high-quality mockup of an Android device? 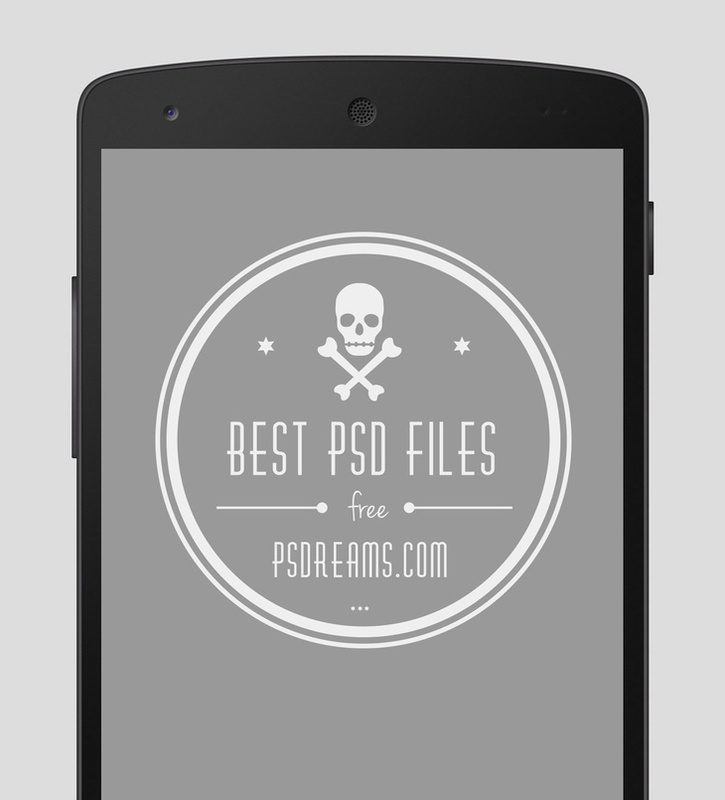 Here you have the PSD Nexus 5 Mockup as a freebie. Feel free to use this in your next project!